eCobalt is an advanced-stage development company with near-term primary cobalt production. 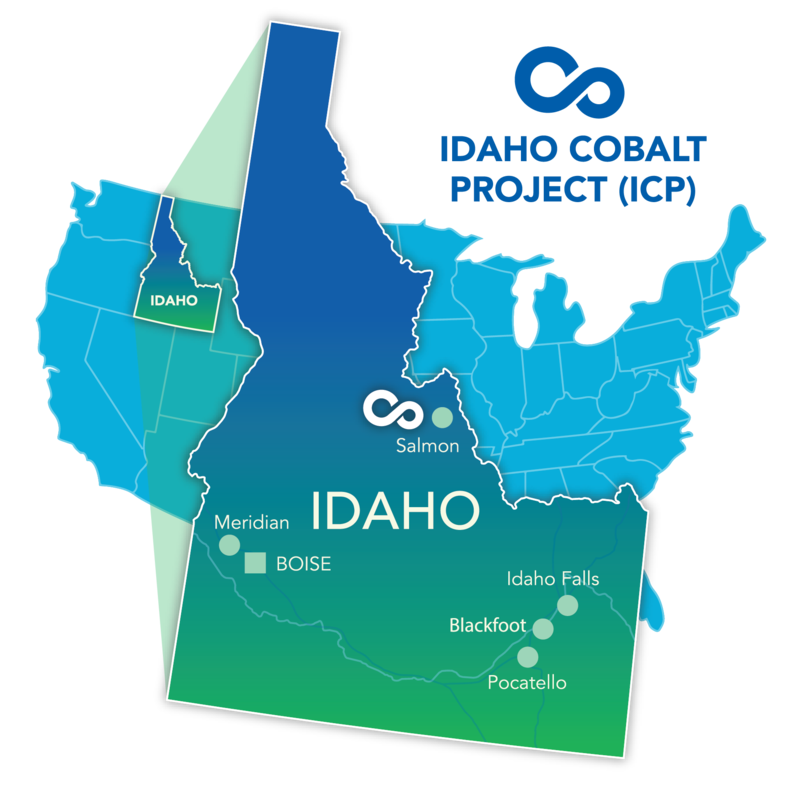 Our Idaho Cobalt Project ("ICP") is located in the historic Idaho Cobalt Belt, near the town of Salmon in east-central Idaho. As the only environmentally permitted primary cobalt project in the United States, the ICP has the potential to become a reliable and transparent source of supply for the growing cobalt market.